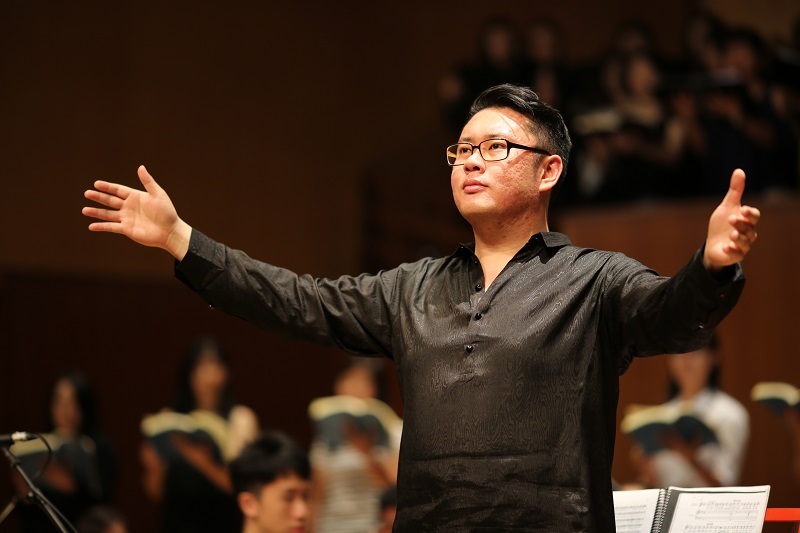 The Lutheran Church will be presenting a two-night music extravaganza featuring Malaysian-born international music conductor David Chin at the Luther Centre, Petaling Jaya. ​Johann Sebastian Bach’s greatest musical work – Mass in B Minor – will be performed at the concert on July 22 and 23 held in conjunction with the 500th anniversary of the Reformation by Martin Luther. 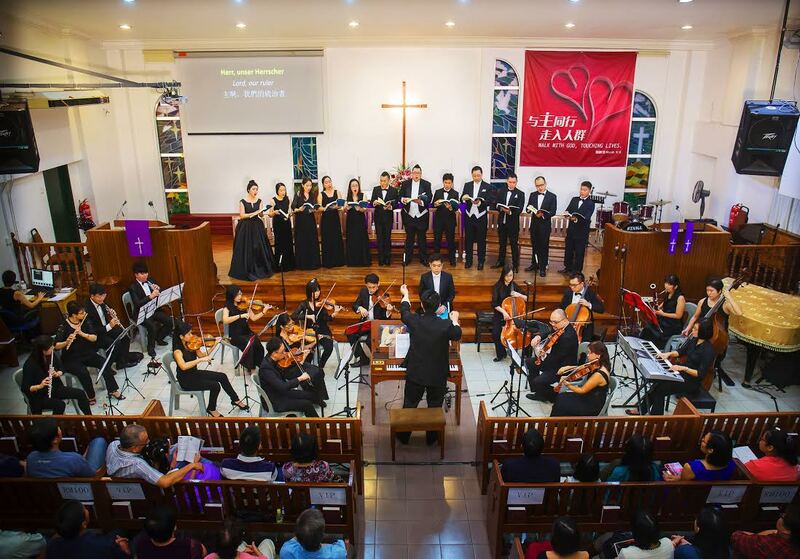 KUALA LUMPUR, June 24 — A two-night musical, organised by the Lutheran Church in Malaysia, will be held in conjunction with the 500th anniversary of Martin Luther’s Reformation. Malaysian-born international music conductor David Chin will be presenting Johann Sebastian Bach’s Bach: Mass in B Minor on July 22 and 23, 2017 at the Luther Centre, Petaling Jaya. 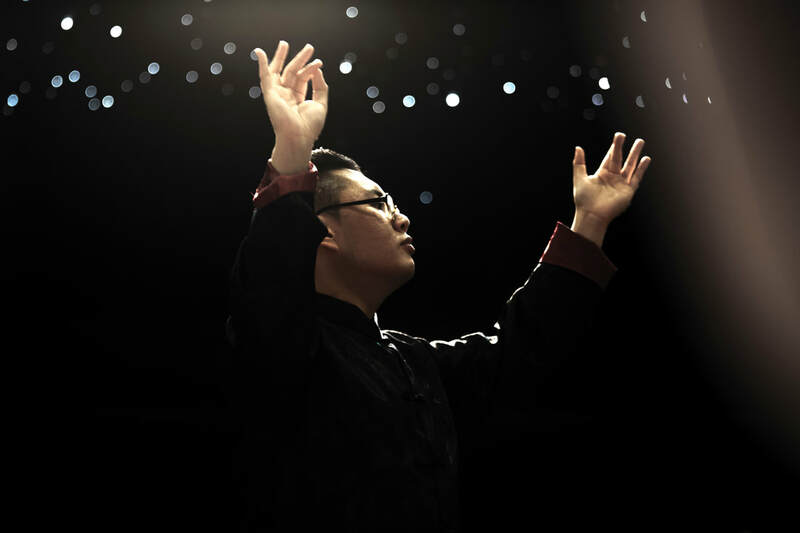 The conductor, David Chin, situates the monumental Bach’s St John Passion in its historical context and points out its significance today in the collection of sacred works. 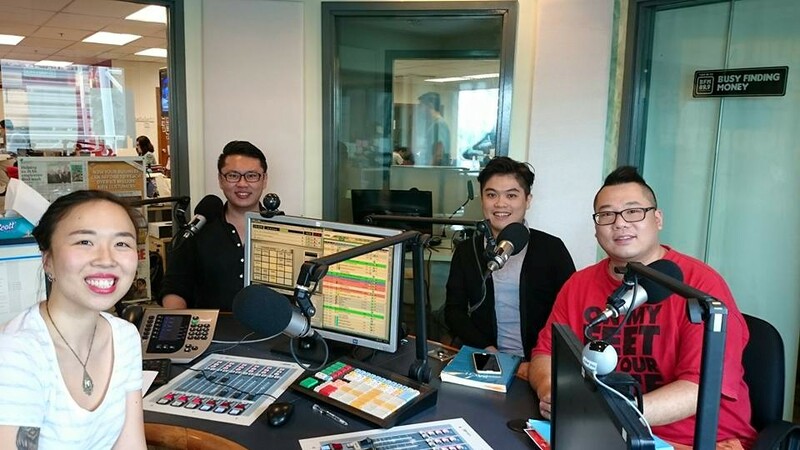 The soloists tell about singing sacred music in modern times.